A steel steam yacht built in 1901 at Toronto by Polson Iron Works for Wm. Gage, a local merchant. 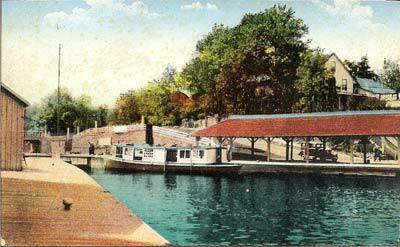 She was sold to Hubert C. Minett, Bracebridge, 1935. She was converted to gasoline power and equipped for gasoline and oil deliveries; renamed Peerless 1940 (Mills List). 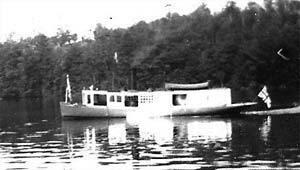 According to the Mills List, she was originally a yacht but later a supply boat in Muskoka, and her registration was closed in 1959, the reason given, "Burnt", place, Muskoka River, Ontario. She held Toronto registry [C.111577]. Photo: "then a fruit boat owned by Italian fruit firm in Bracebridge"